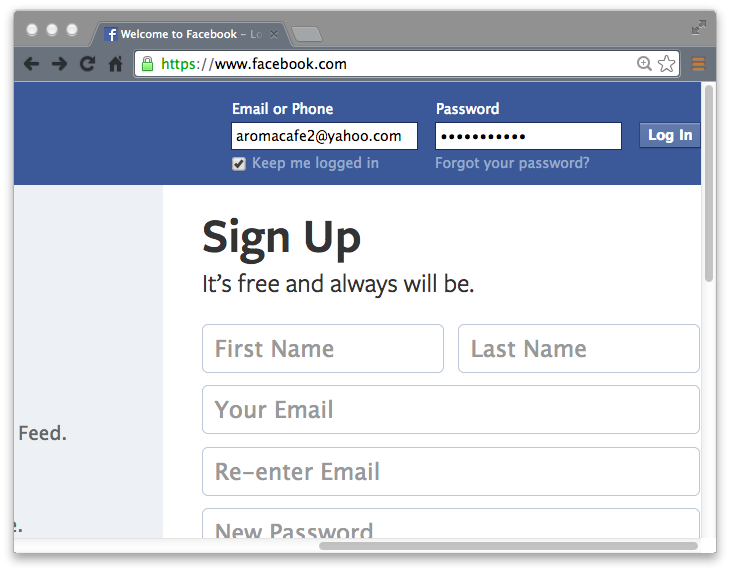 Open a new browser window, login to your personal Facebook account and click http://www.facebook.com/pages/create.php. You'll see the below screen. Most of our customers choose the first one: Local Business or Place, as a category. After publishing your new page, learn how to brand your Facebook BusinessPage.